Choreographers Molly Lieber and Eleanor Smith curate three evenings of movement-based performance featuring work by performers/choreographers Hilary Clark, Oren Barnoy, Leslie Cuyjet. Three Shared Evenings of Work is presented as part of Roulette’s ongoing [DANCEROULETTE] New Movement Series, focused showcasing experimental work in dance and choreography. This three-day series features two performances per night, each with a unique approach to artistry, composition, and movement. Leslie Cuyjet’s newest work Exographic Will explores the shared histories of past, present, and future selves. It is a dance that comes upon itself through tracing memories held within the body, and aims to locate complementary and dissonant expressions on a single theme, provoking overlapping fantasies and biographies. She is joined by Darrin Wright who has been dancing together for over 20 years. Since 2004 Leslie Cuyjet has performed with a range of artists from David Gordon, Yanira Castro, Will Rawls, Juliana F. May, and Kim Brandt; to Anohni and Solange. She has a long-standing company history with Jane Comfort and Cynthia Oliver. Her independent work aims to unpack an archive that includes performing across postmodern and experimental forms while negotiating biographical and cultural authorities of blackness. 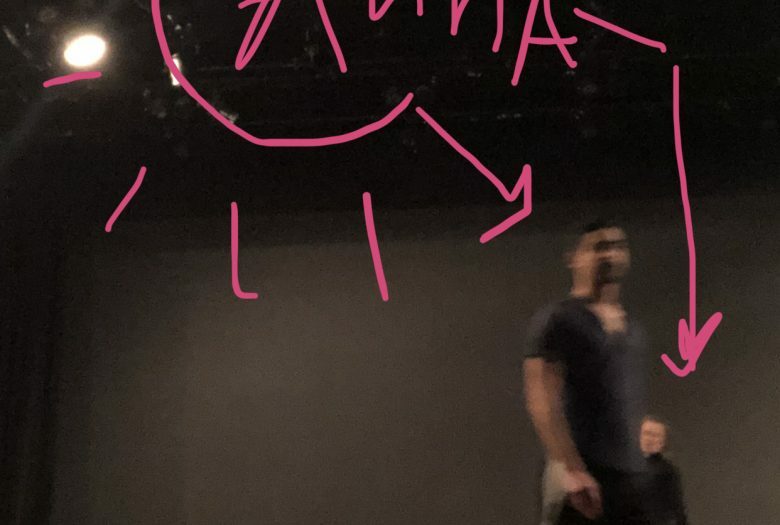 Cuyjet has been presented by La MaMa (La MaMa Moves! Festival), Gibney Dance (DoublePlus), CPR (Fall Movement), Movement Research (Festival Fall 2016: unthreading the filter; MR at the Judson Church), AUNTS (American Realness; Populous), and Danspace Draftworks. Leslie has held the honor of being artist-in-residence at Chez Bushwick (2016), Movement Research (2017–2018), Center for Performance Research (2019), and is attending Yaddo this spring. Hilary Clark is a dancer, teacher, and choreographer, performing in pivotal experimental dance and theater based work, touring nationally and internationally. She received a New York Dance and Performance Award (2008) for her work with Tere O’Connor (2004–2014), luciana achugar (2005–2015), and Fiona Marcotty. 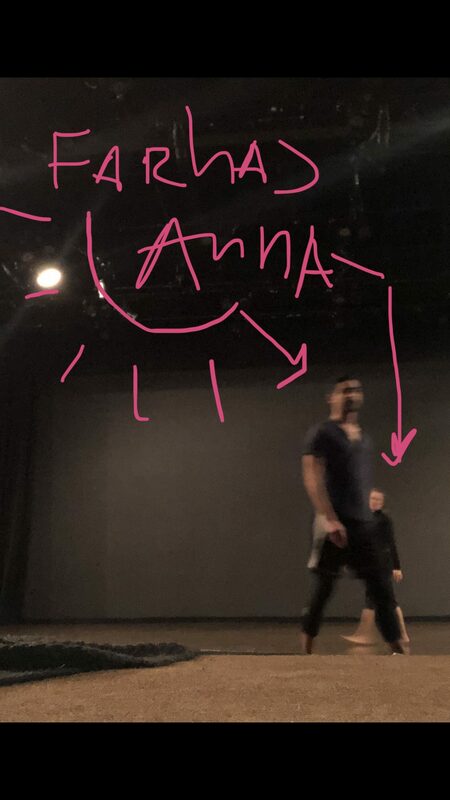 She has also worked with Luke George, Jen Rosenblit, Miguel Gutierrez and the Powerful People, Young Jean Lee Theater Company, Jon Kinzel, Larissa Velez Jackson, Keyon Gaskin, and Gerard and Kelly. As a 2015 Artist in Residence at collective address (NYC), she explored the role and work of the dancer as well as developing Duet for/with/including Jen. 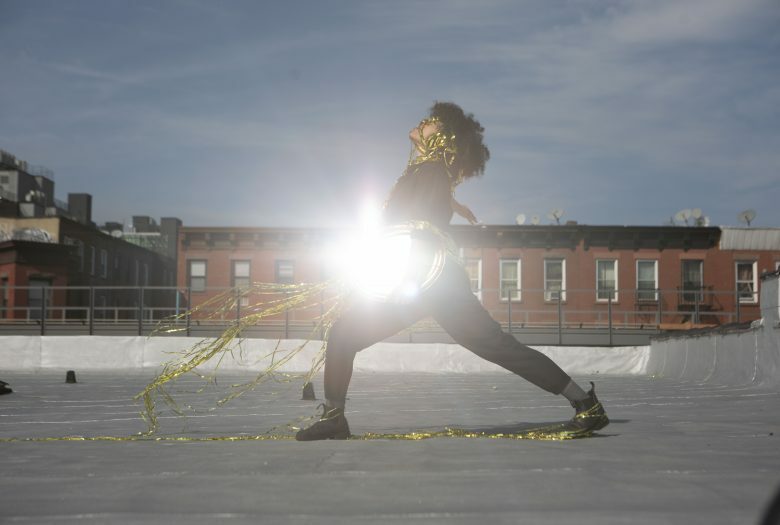 Her solo, Accessories of Protection, premiered at Danspace Project (2012), her work as performer and choreographer is documented in Jenn Joy’s book The Choreographic (MIT, 2014). Clark has taught at Chunky Move (Australia), Portland Institute of Contemporary Art, Pacific NorthWest College of Art (Oregon), Velocity Dance Center (Seattle, WA) and Movement Research (NYC). She is currently a teaching fellow and MFA candidate at Bennington College. Three Shared Evenings of Work: Oren Barnoy/Leslie Cuyjet is presented as part of DANCEROULETTE and is supported, in part, by the Mertz Gilmore Foundation, the Harkness Foundation for Dance, the National Endowment for the Arts, and the New York City Department of Cultural Affairs.